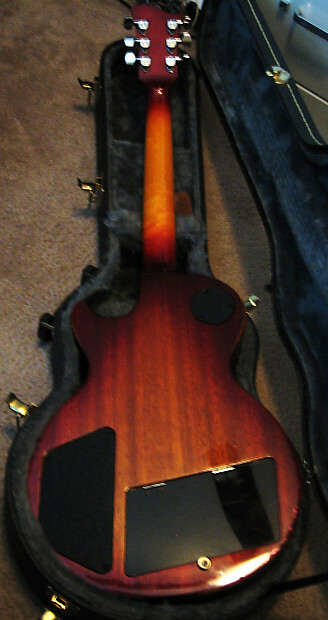 I have here a Vintage 1977 Electra MPC x330 Les Paul Guitar. 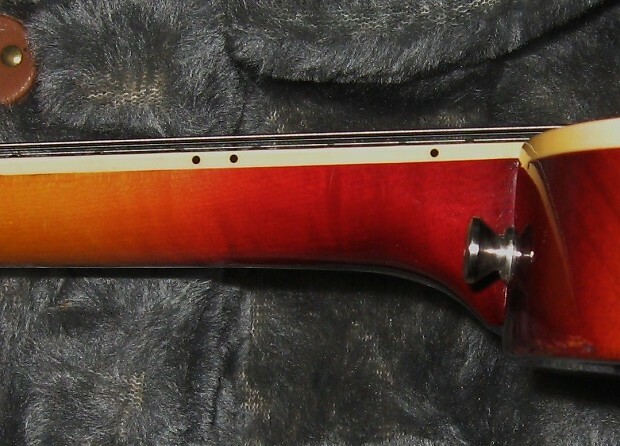 It is a Flamed Maple Top with a Cherry Sunburst. 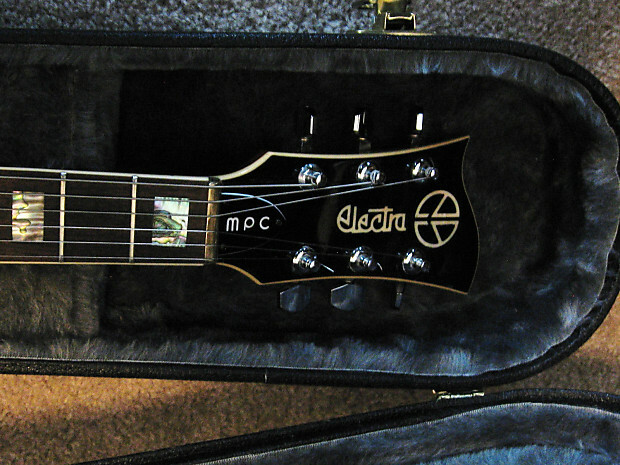 It comes with 2 modules, Phase Shifter and Overdrive. 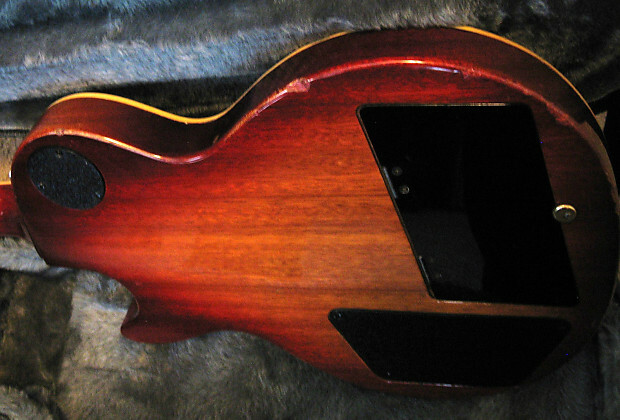 It has the Super Magnaflux pickups. 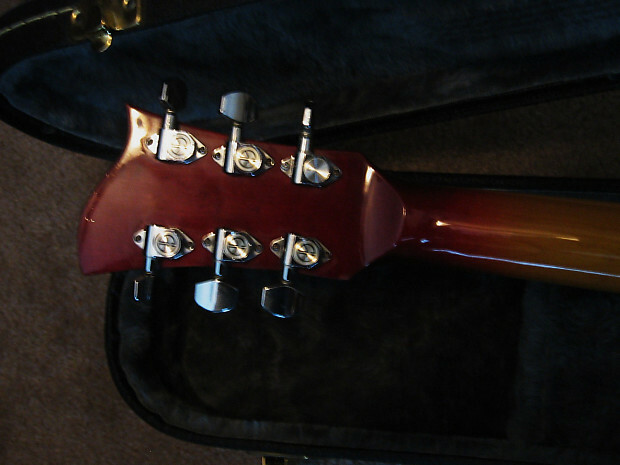 It is in Very Good condition with typical bumps and wear on the back edges expected with a 40 year old guitar. 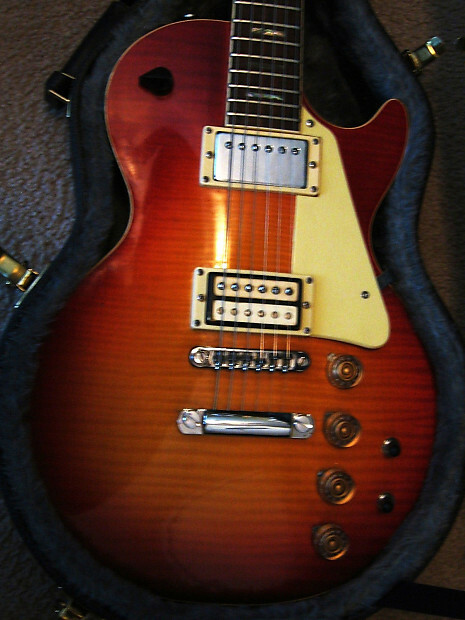 It plays like butter with low action and has new Ernie Ball Slinky Strings, an Orange Drop Cap and was just professionally set up. The modules work Great. 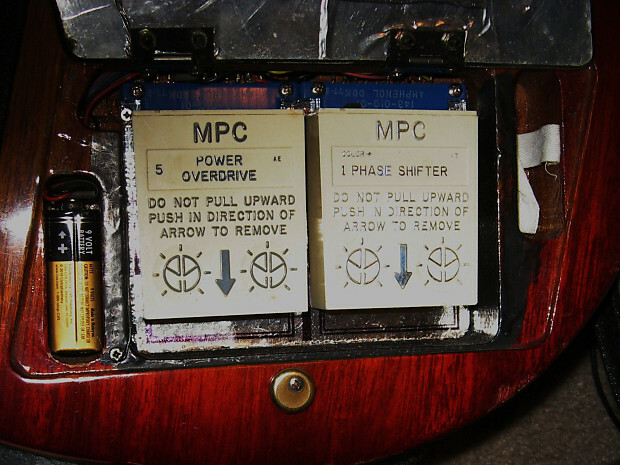 The Phase Shifter gives a Robin Trower effect, while the Overdrive ads a Tube effect. 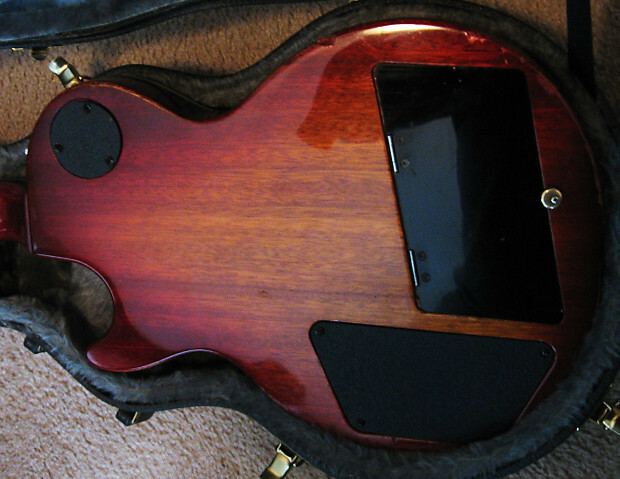 It comes with an Excellent Epiphone Hard Shell Case. 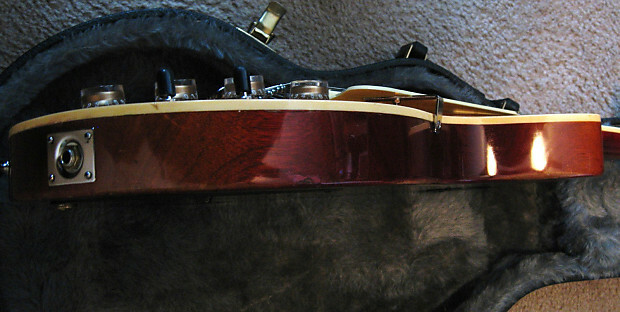 This guitar sounds and plays Phenomenal! Check out the pictures for more details. Please ask all questions Before purchasing. 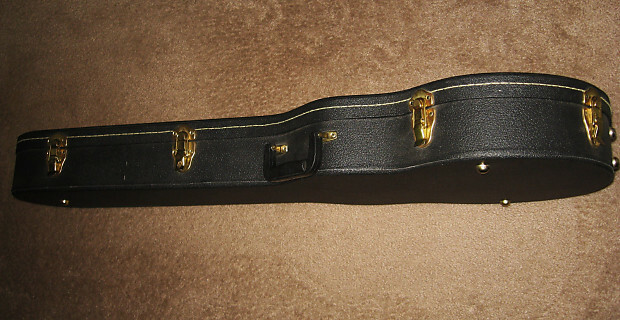 Due to size, this can NOT be shipped to P.O. boxes. Must have a physical address. Buyer to pay $52.95 Shipping to the USA. Item to be shipped within 3 business days of receipt of cleared payment.